Google sure is making it easier to “hangout.” In its latest update, the Google+ video conferencing feature lets you chat even with those who don’t have a webcam. This is made possible with the integration of a dial-in voice service that taps Google Voice. No less than Google senior vice-president of engineering Vic Gundotra explained the new feature, which Google hopes will encourage more users to well, hangout. Using the new feature on Google+ Hangouts in the US and Canada will not be charged but there will be specific rates for international calls. Aside from the new feature on Google Hangouts, more updates are forthcoming that will surely entice many people to use Google+. 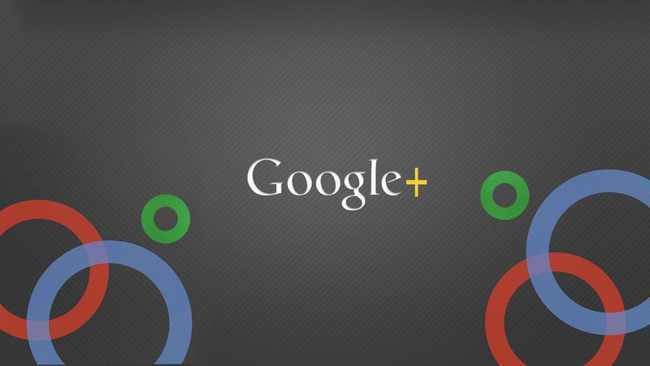 This includes a soon to be released updated version of the Google+ app on both Android and iOS devices.